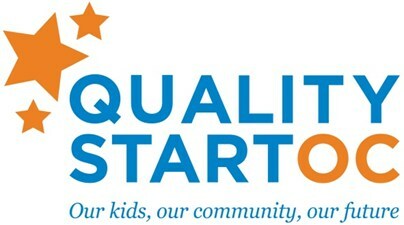 Through the Honor Roll School program, The Campaign for Business Excellence and Education (CBEE) identifies and recognizes higher performing schools in the state, particularly higher poverty schools that are closing achievement gaps and those with a focus on STEM proficiency. 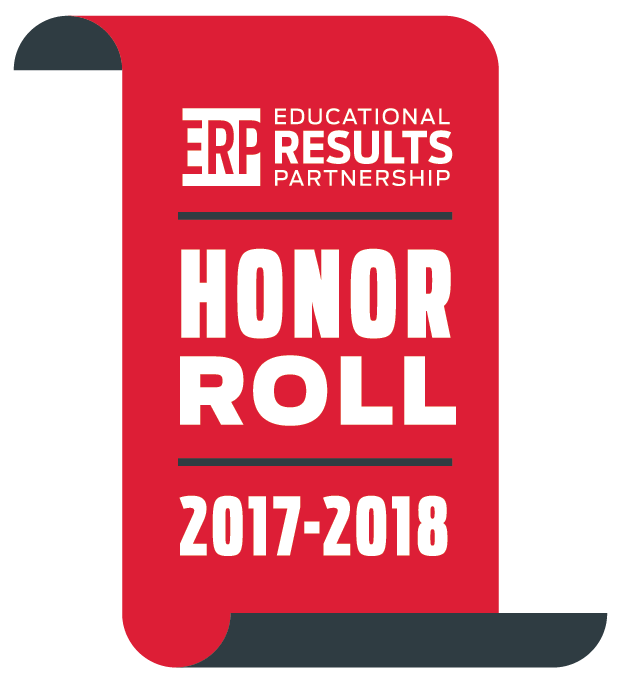 The CBEE Honor Roll is the only school recognition program in the state using only student achievement outcomes as the criteria and is a growing resource for all schools to learn about best practices that increase student achievement. 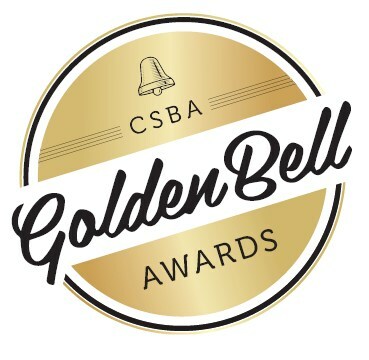 The California School Boards Association Golden Bell Awards Golden Bell Awards promotes excellence in education and school board governance by recognizing outstanding programs and governance practices of school boards in school districts and county offices of education throughout California. 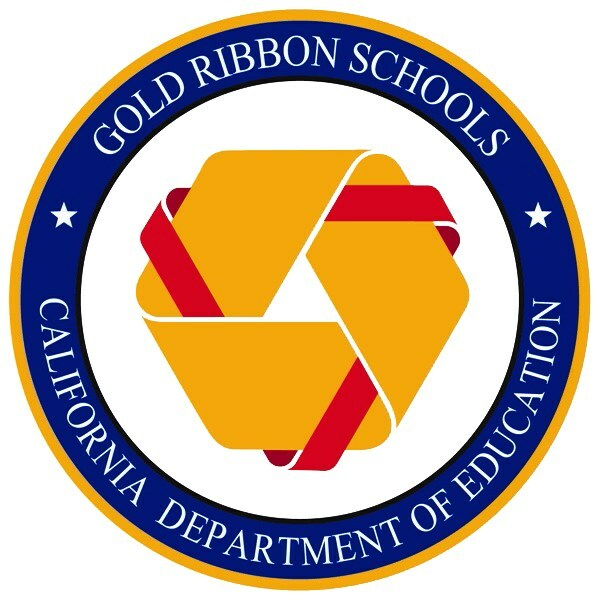 Golden Bell Awards reflect the depth and breadth of education programs and governance decisions supporting these programs that are necessary to address students’ changing needs. 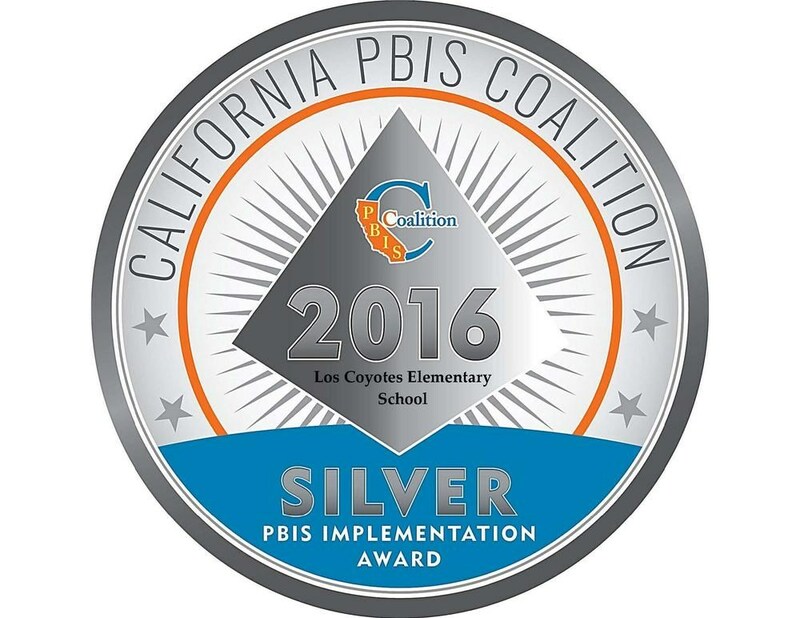 This program is aimed at achieving a positive and safe behavioral climate in schools. 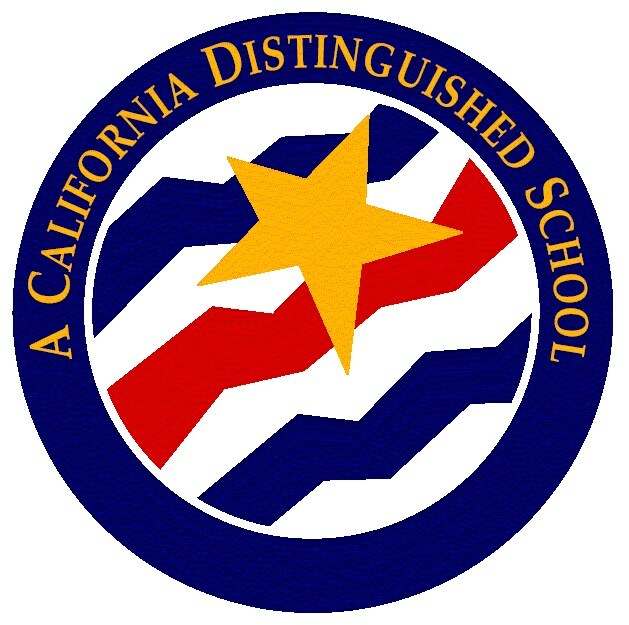 One of the most important ways to improve behavior is to have clear, specific behavioral and academic expectations that are consistently demonstrated by everyone at the school. 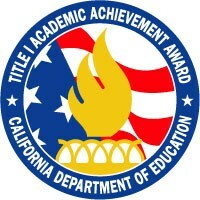 The Title I Academic Achievement Award honors Title I schools that have demonstrated success in significantly closing the achievement gap between high and low-performing students.